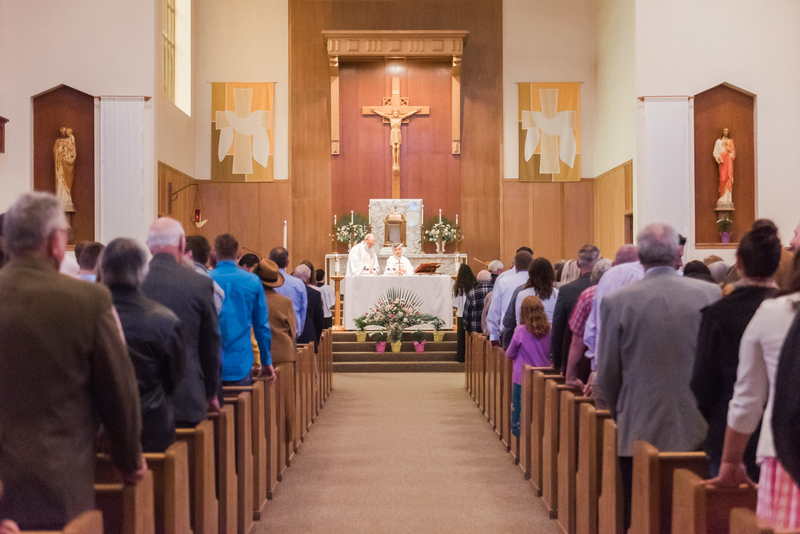 Adults wishing reception into the church will participate in evening sessions explaining Catholic beliefs and practices. These Rite of Christian Initiation of Adults or RCIA sessions begin each year in September and finish during the Easter season. Baptisms take place at the Easter Vigil Service. Please go to the RCIA under Parish Programs for more details.